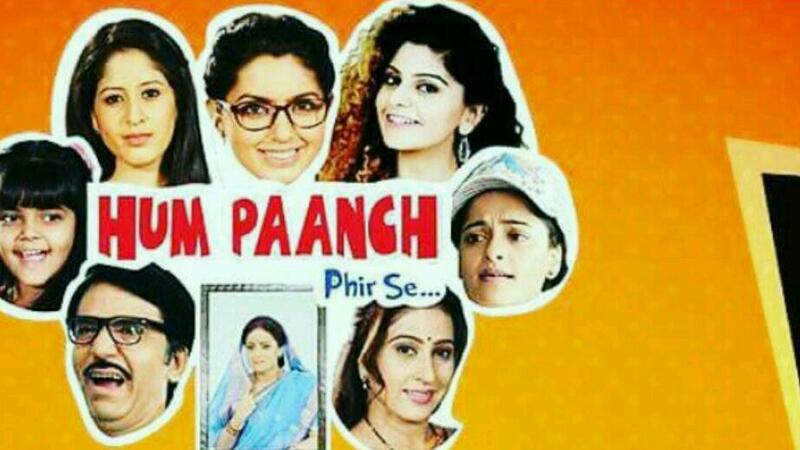 The cult show Hum Paanch is returning to small screen. 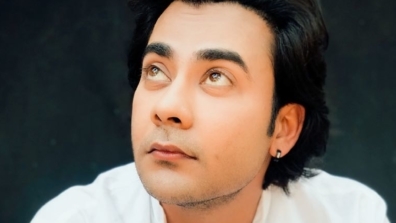 The new series will be called Hum Paanch Phir Se and will have new lot of actors. 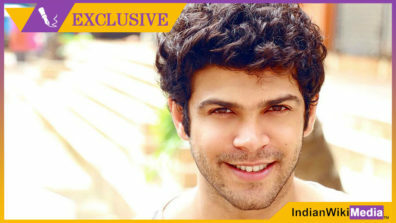 It will be produced by Esselvision Productions. 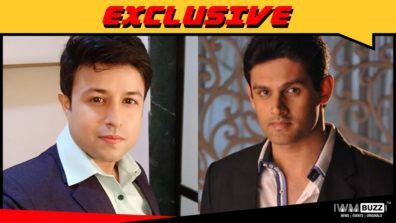 Audience is already aware that Sooraj Thapar, Seema Pandey, Vaishnavi Mcdonald and Jayshree Venkatraman will play the prominent roles in the show. 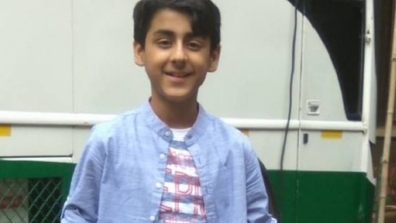 Now we have learned that Sylvia Chadha will play the role of Sweety, Ruchi Tripathi will portray the eldest sister Meenakshi, Ambalika Sapra will enact the character of Radhika and child artist Rimi Shrivastav will be the little girl Chhoti. 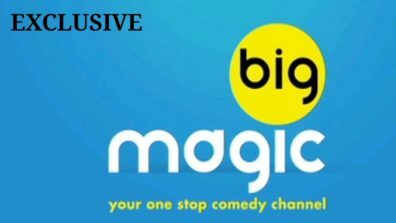 The show will air on Big Magic from 19 June. Are you excited to watch the show? Let us know in the comment section below. 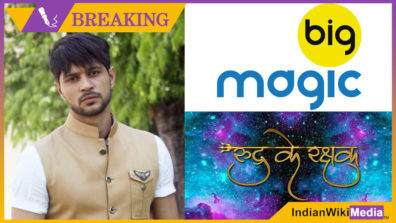 BIG Magic’s Rudra Ke Rakshak to go off air! !